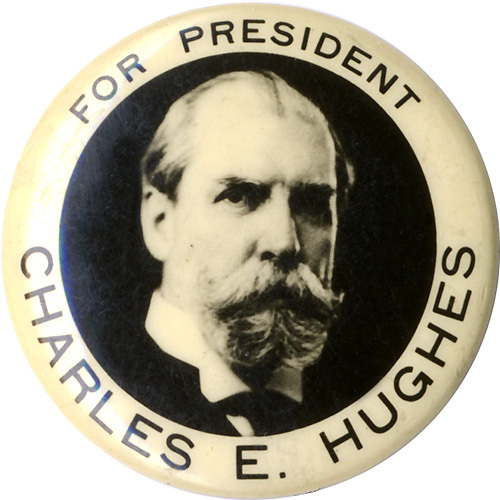 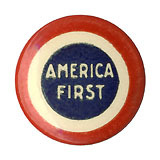 Pinback button promoting Charles Hughes for president, 1916. 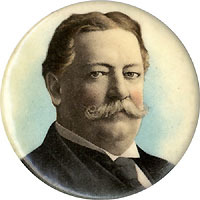 P. H. Weil, Campaign Buttons, New Haven, Connecticut. 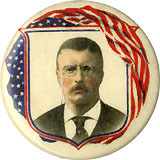 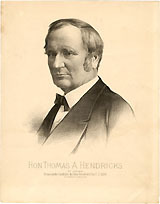 Less common design featuring an actual photo of the candidate.